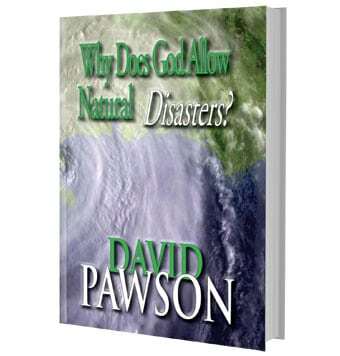 Home / Authors / Pawson, David / Why Does God Allow Natural Disasters? When natural disasters such as tsunamis, floods and earthquakes occur, many people ask the question If God is all-powerful and loving, why does he allow such things to happen? Attention Groups: Save 40% on orders of 30 or more. Discount is automatic at checkout. When natural disasters such as tsunamis, floods and earthquakes occur, many people ask the question If God is all-powerful and loving, why does he allow such things to happen? David Pawson looks carefully at what the Bible has to say about the significance of such events which can disrupt the lives of millions, bringing destruction, injury and death. 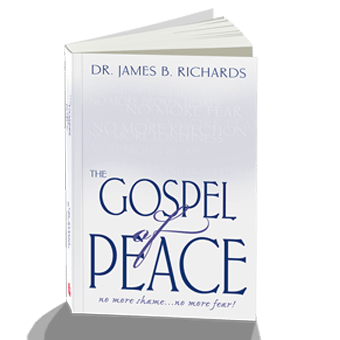 As the number and intensity of such disasters increases, this book answers the need for a thoroughly biblical understanding of a major issue. 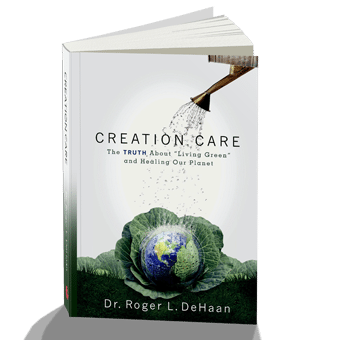 A book for all Christians. For everyone who wants to understand the significance of what is really happening around us on the earth today. Have Christians Found the Answer? 1 review for Why Does God Allow Natural Disasters? 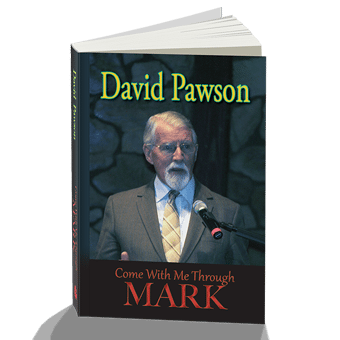 Pawson feels many modern Christians have misunderstood the character and purpose of God. He chastises believers for thinking that “God is there to save us from disease and poverty….” According to Pawson, this error arises out of a mistaken belief that God is love. Small wonder, he says, that “if we have this sentimental view of God, we have problems when natural disasters occur.” He states (I think incorrectly) that the Bible says very little about the love of God. This rather controversial view of God runs counter to the theology of most churches and most Christians today. But whether you agree with Pawson’s position or not, it would be worth reading this challenging book just to hear how the author backs up his opinions with scripture.